Garage doors may seem like something that is a “one type fits all” sort of a deal, but that couldn’t be further from the truth. There are varying types of garage doors to accommodate to varying types of homes and structural makeups. 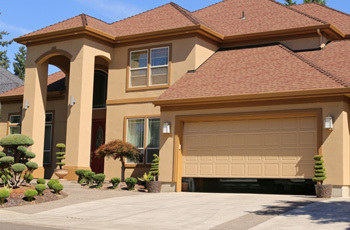 When it comes to choosing a garage door, there are many things to keep in mind. Garage doors can increase your home value, secure your home, as well as increase your home’s curb appeal. At G&G Garage Door, our dedication to quality customer services, along with our skilled field technicians, gives you the confidence that the garage door repair, installation or other services will be done right and on time. In this blog, we’re going to explore the different types of garage doors available at G&G. An aluminum garage door provides a maintenance-free, long-lasting garage door. The maintenance is almost virtually non-existent as the mechanism to open the door is easier on the system, as it is lighter compared to its steel counterpart. Aluminum garage doors also are not prone to rusting. This is important, especially in the Hermosa Beach, Long Beach and Redondo Beach areas, as coastal air can affect certain garage doors. Furthermore, aluminum can be recycled, making it an eco-friendly option for garage doors! Glass garage doors are an extremely modern and sleek design for your home. Glass garage doors have the opportunity to be styled, such as existing styles on the windows or doors of your house. This provides a very custom, appealing look to your home. Furthermore, glass garage doors can increase the curb appeal of your property, and even increase the value of your home. Another beneficial aspect of glass garage doors are the ability for natural light to brighten up a space that could be dark and gloomy, especially if you use your garage as a tool shed or other functions. G&G offers premium garage doors, which give a classic look and feel of wood. However, unlike wood, it is empowered with the strength and durability of steel. This makes it rust-proof, while maintaining its pristine look. This is a great garage door if you’re looking for both style and durability, and with our quick and efficient garage door installation, can be a new part of your home as soon as possible! Steel, as it’s infamously known for, is an incredibly durable garage door. You won’t have to worry about your kids playing hockey in the front yard and denting steel doors, unless they’re the new Gretzky. Steel, though extremely durable, is also incredibly affordable. Furthermore, modern steel is extremely rust proof, so corrosion or creakiness will be a thing of the past when you install steel garage doors. That provides you with the comfort of knowing that you have invested in a durable and long-lasting garage door. Another added benefit of steel garage doors are the variety of styles and colors that can be utilized, matching whatever taste or style you are aiming for within your home. Lastly, G&G can provide and install custom garage doors for those of you who have a very specific style in mind. We have Craftsman & Cape Cod collection doors to give your home a quaint, rustic look. There is also the shores collection, to highlight your home’s proximity to the beautiful pacific coasts. Then, there is the Spanish collection, adding a cultured and extremely stylish addition to your home. When it comes to customization, we got got you covered on one of our three amazing custom garage door options. 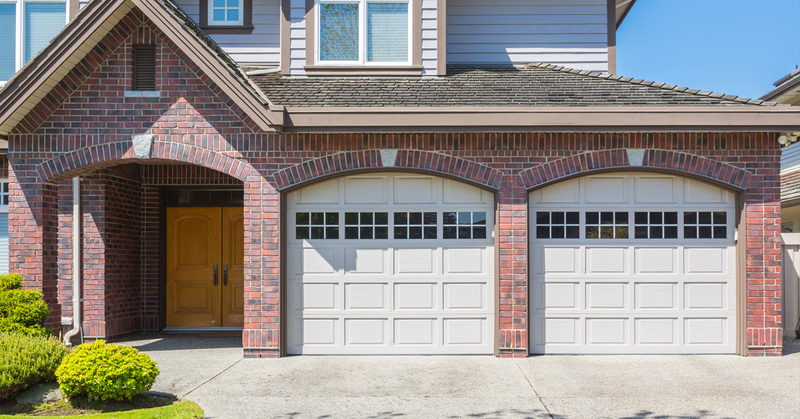 When deciding on a new garage door, there are a variety of factors that are considered before adding this to your home. But you can have the peace of mind knowing that regardless of what garage door you choose, G&G is dedicated to providing you quality service. Our 30 plus years of experience give us the insight and knowledge that give you the confidence that any garage door repairs, installation, or services will be done effectively and efficiently. Contact us today if you are looking for garage door repairs, or are ready to upgrade your home with a new garage door!